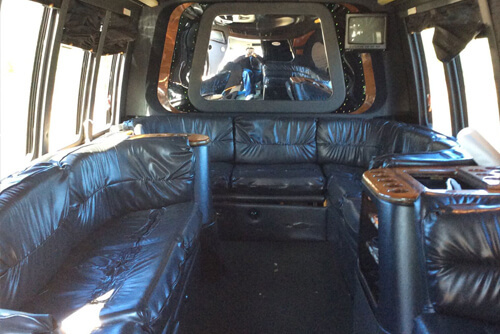 We here at Party Bus Charleston are proud to present our amazing fleet of luxury party buses! We pride ourselves on providing the finest vehicles in the area. If you'd like any more details on our fleet below or if you'd like to come and see them in person just give us a call! 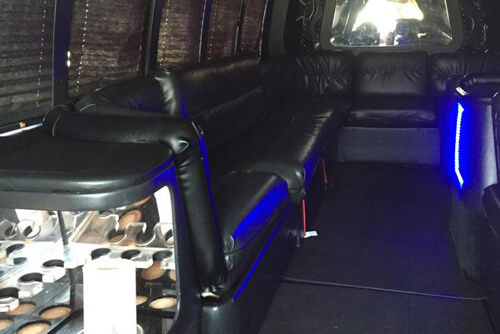 Our party buses are spacious and offer supple leather seats for the ultimate in luxury and comfort. 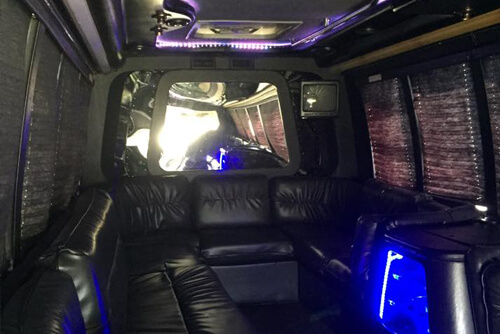 These beautiful buses feature gorgeous colorful lights for a VIP nightclub feel and on board bar so you can enjoy your favorite drinks! Beautiful interiors and exteriors alike make our vehicles both fun and elegant so they're perfect for weddings! 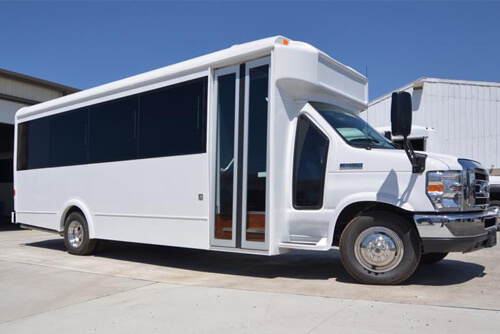 The Party Bus Charleston fleet offers a great variety of party buses. 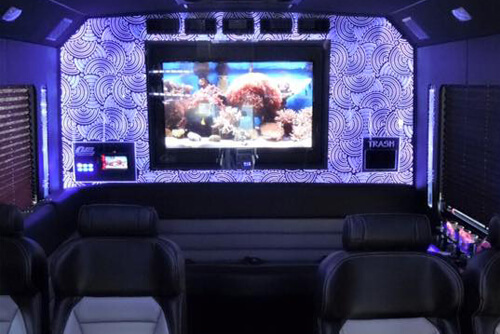 Any of our vehicles is perfect for any event from weddings to wild nights out. 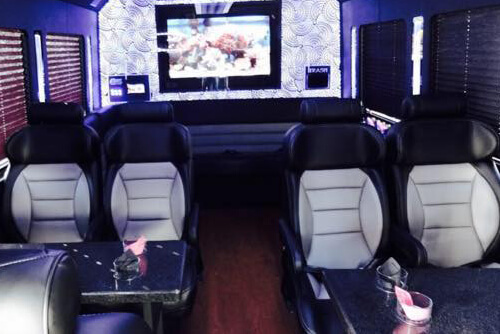 Our amazing buses have the following features: custom leather seats, hardwood floors, colorful club-style lighting, on board bar, multiple TVs, DVD players, radio with CD and iPod/MP3 player capabilities, and a custom installed super loud stereo system! These buses provide the ultimate way to travel!